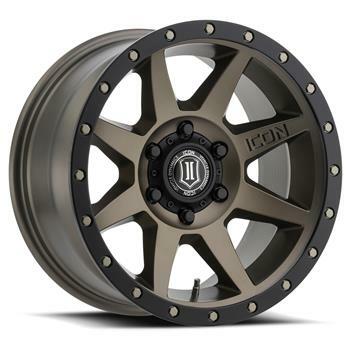 1817857345BR Rebound Bronze Finish 17"
1817856350BR Rebound Bronze Finish 17"
1817858347BR Rebound Bronze Finish 17"
1817855557BR Rebound Bronze Finish 17"
Bring a bold new look to your ride with the all-new ICON Alloys REBOUND! 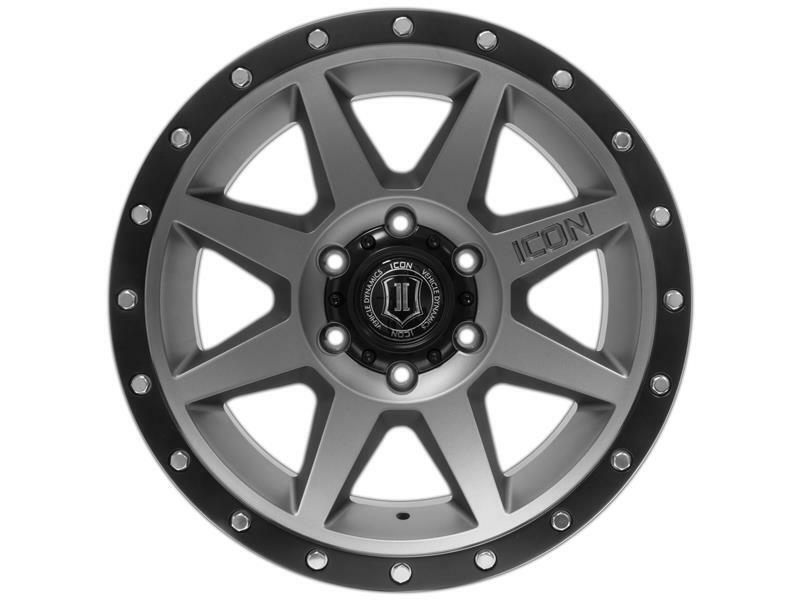 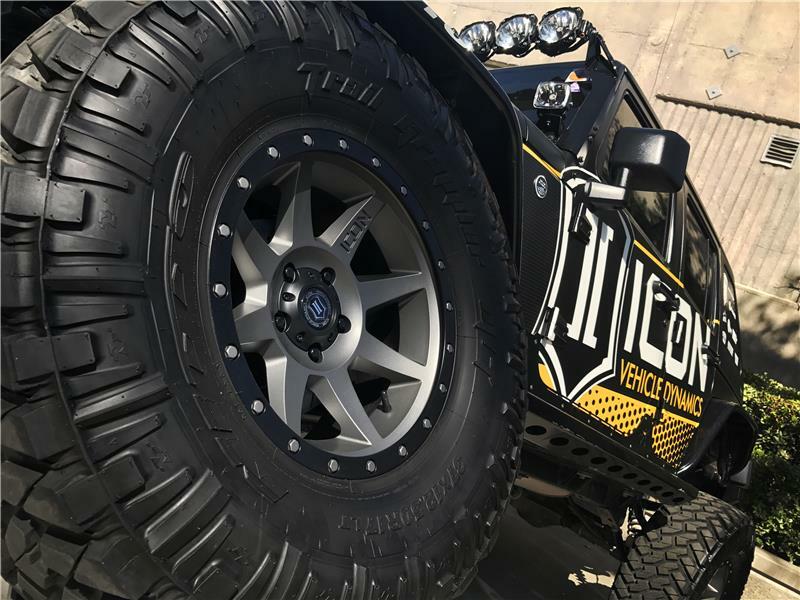 Combining sharp lines, a concave spoke design, and “ICON-optimized” dimensions, these wheels will increase both the form and function of your Jeep, truck, or SUV. 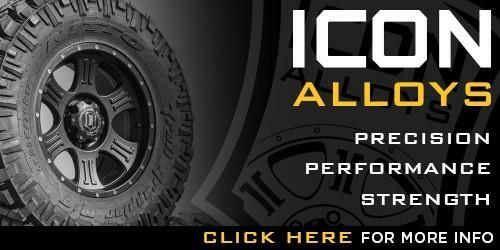 Staying true to the ICON Alloys approach, the REBOUND has been engineered to maximize caliper clearance and optimize wheel position for un-hindered suspension travel and steering function. 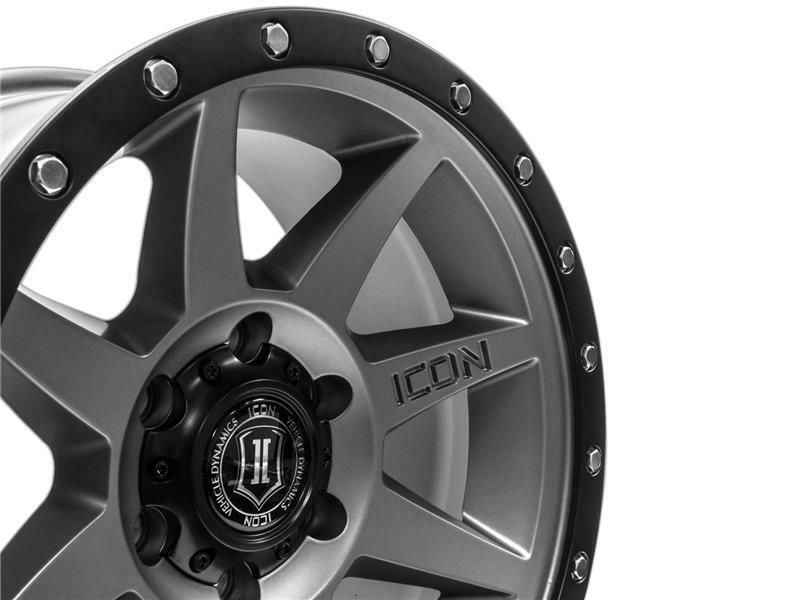 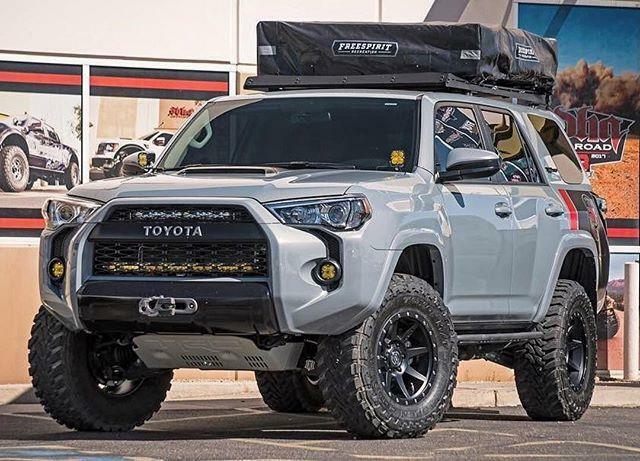 Backspace dimensions and wheel offset have been strategically developed to reduce scrub radius, improving all-around handling and ride quality and making a set of these wheels the perfect complement to an ICON Vehicle Dynamics suspension system.